Medical care and treatment are important everywhere. When you are in your home town or traveling to different countries, you would call for medical help at any time. This is no exception to foreign visitors in Vietnam. Following are the best international hospitals in Hanoi, Vietnam and our reviews with English-speaking doctors and staffs. Vinmec Times City International Hospital is the first hospital in Vinmec Health System to be open. Placed in the luxurious Times City Urban in Hanoi, Vinmec International General Hospital has an area of up to 24,670m2, including 2 basements and 7 floors with modern equipment. 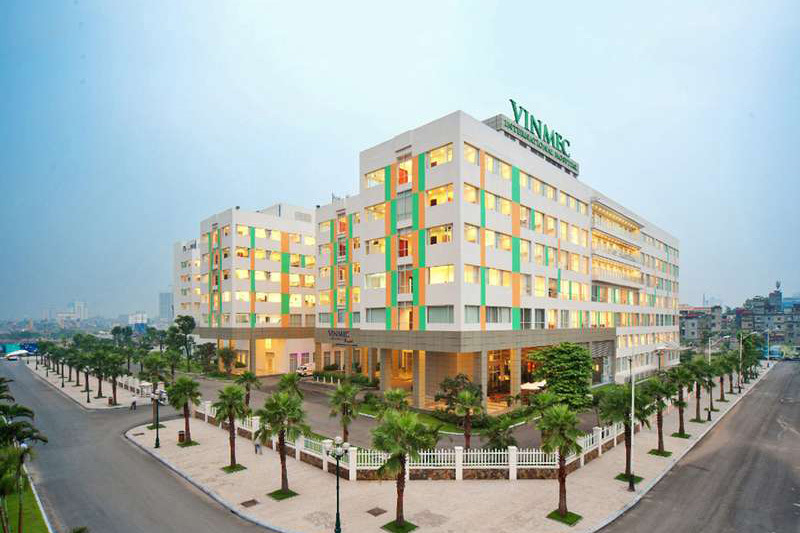 In June 2015, Vinmec Times City was the first hospital of the Vinmec Health System chain, and the first general hospital in Vietnam to achieve JCI (Joint Commission International) – the international standard for hospital management and patient safety. In the following years, all Vinmec hospitals will strive to meet this international requirement. Hanoi French Hospital was the first International hospital in Hanoi, which is a private hospital run by a highly experienced international management board director. Now, the hospital gathers more than 50 doctors, 20 medical specialties. Hanoi French Hospital employs multidisciplinary and international medical professionals and uses the latest medical technology and expertise. The hospital is a general hospital and provides treatments for all common medical problems. After successfully controlling SARS in 2003, the team was awarded the Medal of War and Courage by the French Government and granted the 3rd Labor Medal by the Government of Vietnam. Thu Cuc International General Hospital, belonging to Zinna Corp Group, officially established and put into operation in August 2011, it is completely a non-public hospital with the high quality of medical examination and great customer service. The hospital has a total area of about 5,500m2 with advanced medical equipment system of the latest generation and a team of skilled and ethical doctors. The hospital gathers a team of excellent domestic and foreign doctors. It is worth mentioning that 14 leading Singapore oncologists such as Vice President of National Cancer Centre Singapore, Head of Cancer Department of Singapore National Hospital… cooperating with Thu Cuc hospital to treat cancer. 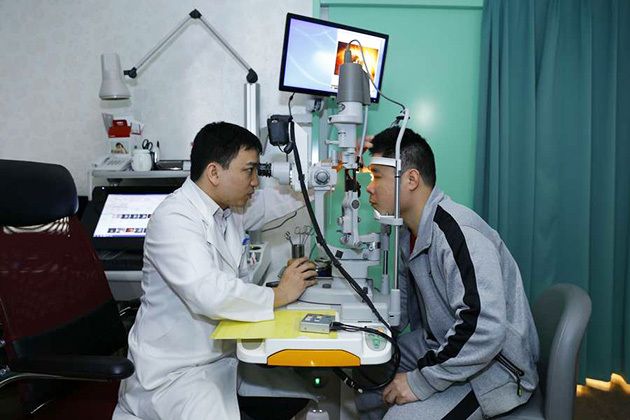 The hospital started operation in October 2014, meeting the needs of eye diseases treatment for Hanoi people in particular and people in the Northern provinces in general. 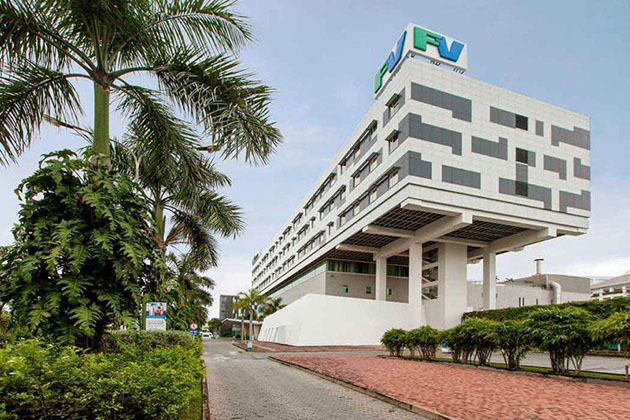 The hospital is the first hospital in Vietnam to use Mel 90 system (Carl Zeiss – Germany) and is one of the first 3 hospitals in Vietnam to use Visumax (Carl Zeiss – Germany in myopia surgery Lasik. Now, Japan International Eye Hospital offers examination and treatment services for eye diseases such as optometry & eye examination, Lasik surgery, ReLEx SMILE surgery, Phakic surgery, cataract treatment, and vitreous opacity surgery. As a part of Ha Noi Medical University, Ha Noi Medical University Hospital (HMUH) was established in 2007. This is a general hospital which specializes in medical care & treatment, training, research, and international cooperation. 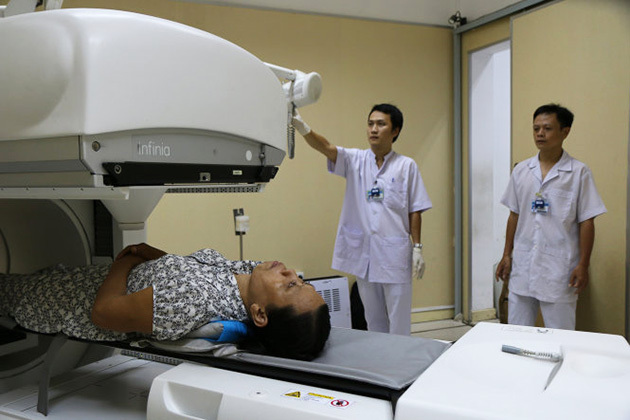 It has a capacity of over 400 beds and more than 500,000 outpatient’s visits per year and is considered one of the busiest hospitals in Ha Noi. There 14 clinical departments, 7 subclinical departments, 6 centers, and 7 functional departments. The hospital is very famous for surgery and cardiology. 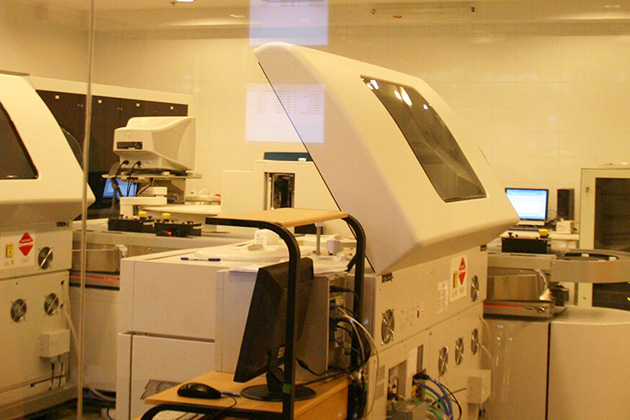 It also offers high technology diagnosis and treatment. International SOS has been operating in Viet Nam since 1989. It is open 24/7 and provides care for business travelers, international assignees and their families in Ha Noi. In 2003 and 2009, the President of Viet Nam awarded International SOS Viet Nam with Labour Medal. The International SOS Assistance Centers in Ha Noi and Ho Chi Minh City are ISO 9001:2008 certified. As a department of St. Paul Hospital, the clinic was opened in 2007. 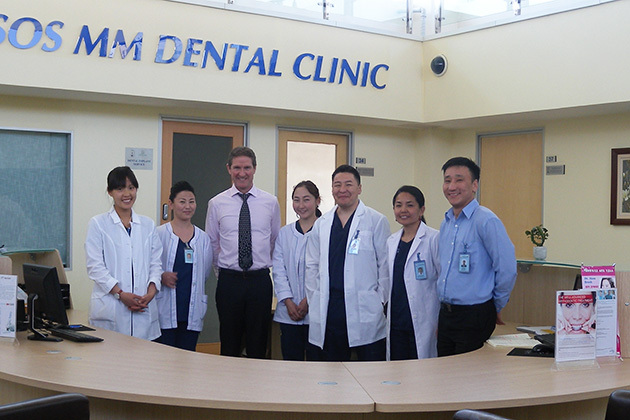 It is funded largely by Korean NGOs and staffed with many Korean doctors who can speak English. 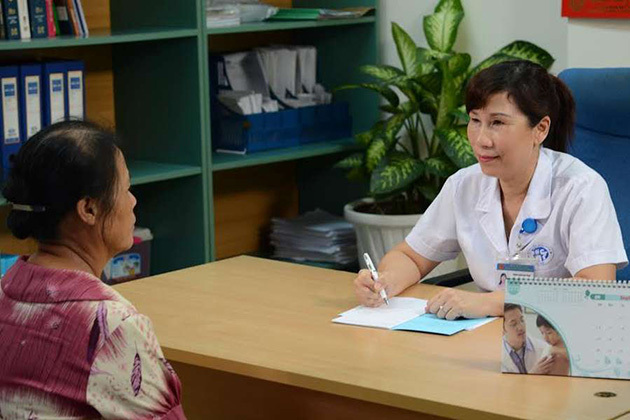 Viet Sing International Clinic is one unit of Rang Dong Medical Joint-stock company. 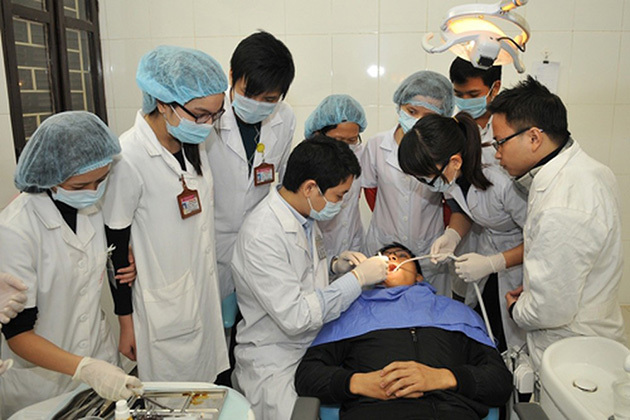 Opened in 1998, this is the first private clinic in Ha Noi to receive ISO 9001:2000 certification in 2007. 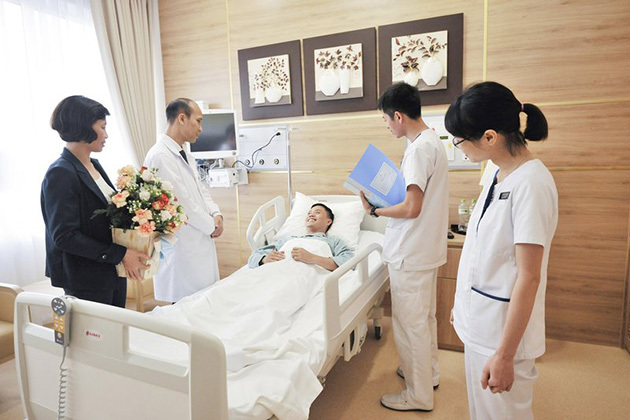 Viet Sing International Clinic offers five-star infrastructure and equipment, along with Vietnamese and international medical experts.